Ari Larissa Heinrich researches the intersections of the histories of science and medicine, art history, postcoloniality, and race, especially with respect to constructions of Chinese and Sinophone identity. Research for this project was completed with the generous support of the Australian Research Council’s "Future Fellowship" #FT110101007. 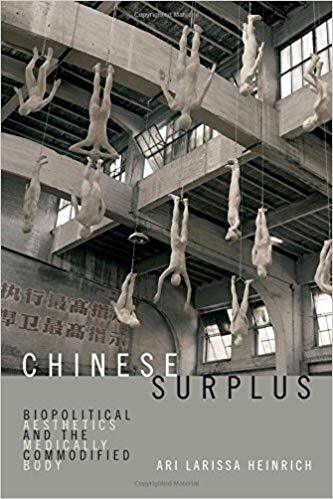 Heinrich’s resulting book, Chinese Surplus: Biopolitical Aesthetics and the Medically Commodified Body, is forthcoming from Duke University Press in 2018, https://www.dukeupress.edu/chinese-surplus. Heinrich teaches in the Literature Department at the University of California, San Diego.